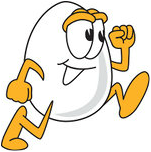 Waffles Cafe is a Family Owned restaurant in the Aliante community of North Las Vegas. 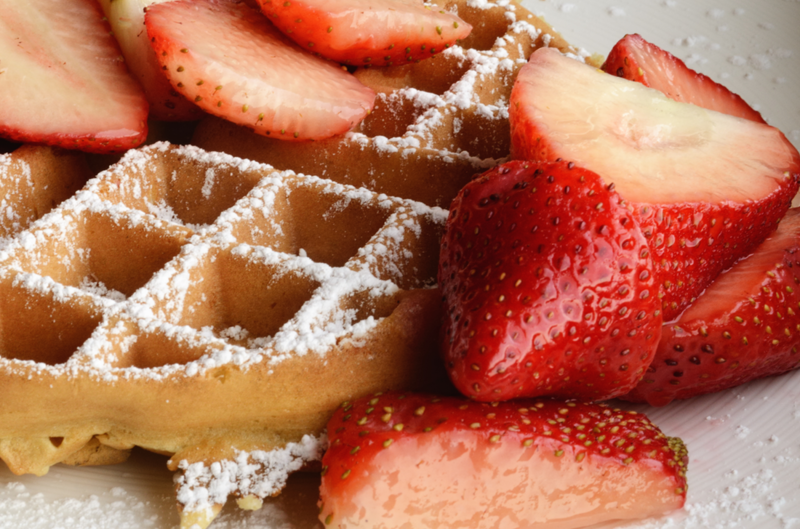 We specialize in Waffles that are Fun, Sweet and Savory! We offer traditional breakfast favorites, refreshing Smoothies and Boba Teas. Happy Holidays! We will be open 7am - 4pm until 2018. We are located right next to the Smith's across from the Aliante Discovery Park. We now have DELIVERY for your convenience. Click on the below Grubhub Button! Call in your order and we will have it ready when you arrive for Pick up. Breakfast is the most important meal of the day so stop in and try our All Day Specials, Waffles, Pancakes, or Breakfast Sandwiches. Breakfast Combo: Savory Waffle, 2 sides, like, eggs, Bacon, Sausage or Season Potatoes, and your choice of drink like Coffee or Juice. Chicken and Waffles. A family favorite. Potato Scramble: Season Potatoes, Sausage, crumbled Bacon, Scrambled eggs, and Melted Cheese all layered in a bowl. Build your own Waffle: Add toppings of your choice including - fresh fruit, sweet toppings, nuts, or ice cream. Click on the below to see the full menu. Try our Waffle Sandwiches and Waffle Pizzas and the tasty Tornado Fries. Wings or Tenders with Waffle Fries. Choice of two Meats, Cheese, Lettuce, Tomato, and Sauce. Ham, Turkey, Bacon, Sausage, Turkey Sausage, Tuna, Grill Chicken, and Fried chicken. Tornado Fries - Potatoes on a skewer, swirled into thin slices and then deep fried with flavorful seasoning. Refreshing Smoothies, Shaken Fruit Teas, Boba Teas, Ice Cream Shakes, and assortment of Juices and sodas. Choose your flavors in your smoothies from the Regular like Strawberry, Raspberry, Banana, Pineapple to name a few or some of our wild New Flavors like Avocado, Green Tea, or Lychee. 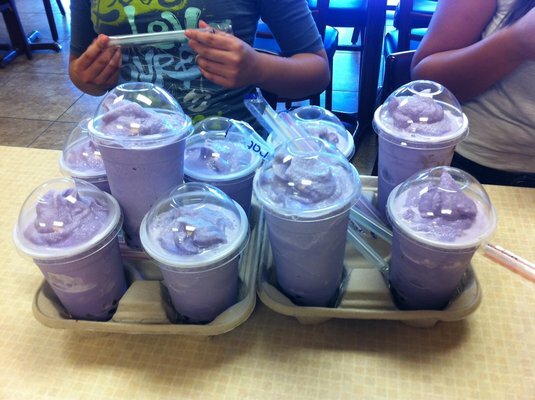 Boba Teas - including Milk, Thai, or Taro. Add Boba to any of your Smoothies for fun.